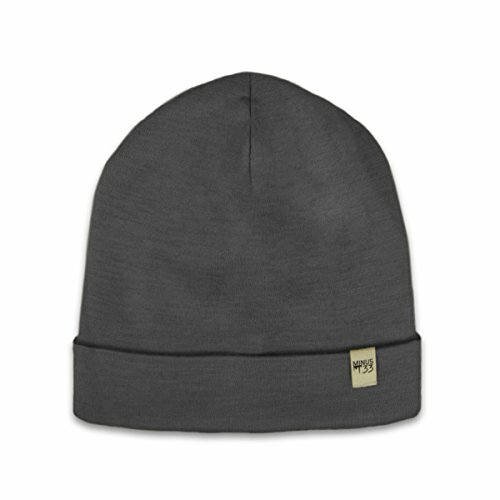 If you want style, comfort, and warmth for your head, this is the hat for you! The Ridge Cuff provides all the warmth necessary on a cold winter’s day while staying light and comfortable. This hat is perfect for your next adventure or stroll down the street! If you have any questions about this product by Minus33 Merino Wool, contact us by completing and submitting the form below. If you are looking for a specif part number, please include it with your message.